My thanks to Nkem Ejiofor for this unexpected and poignant reminder of how important it is to fight against historical amnesia. 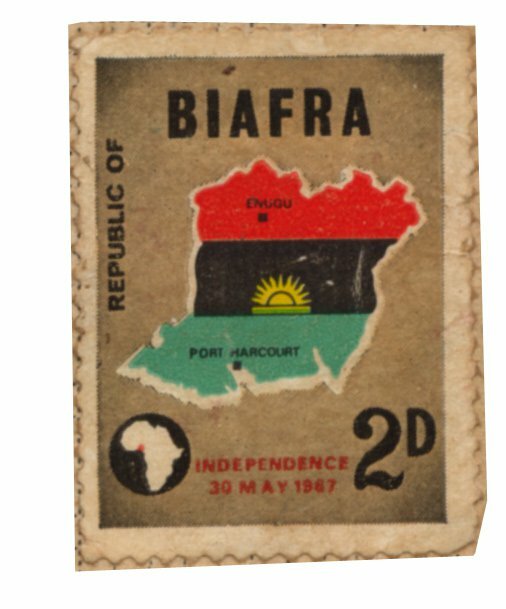 This entry was posted in Biafra. Bookmark the permalink.